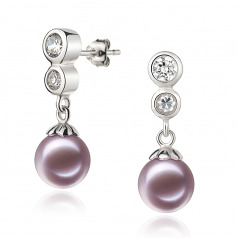 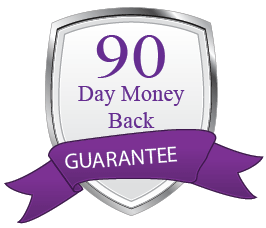 Elegant and Sophisticated the Lavender Freshwater Pearl and Sterling Silver Earring Set displays the perfect essence of the AAAA graded Shape, Luster, Body and Overall grade of the freshwater lavender pearl. The Sterling Silver pattern begins the luxurious earrings with two descending circles that each holds an exotic and fascinating cubic zirconia that is dazzling to the .925 sterling silver. 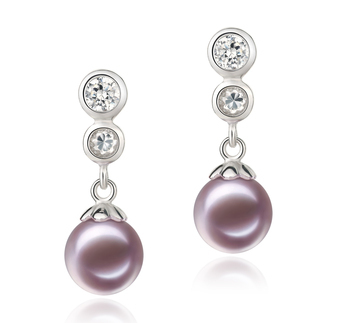 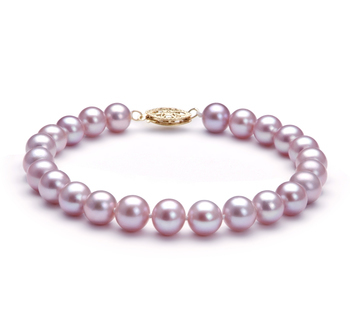 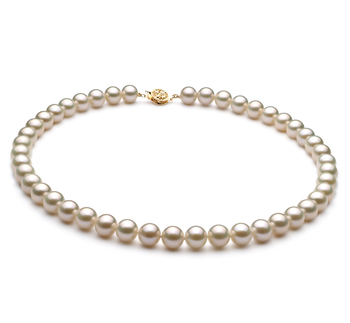 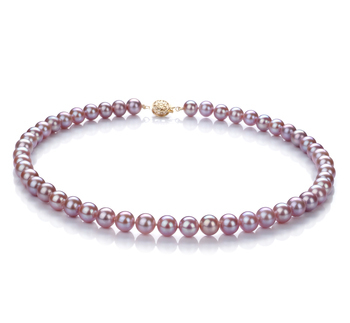 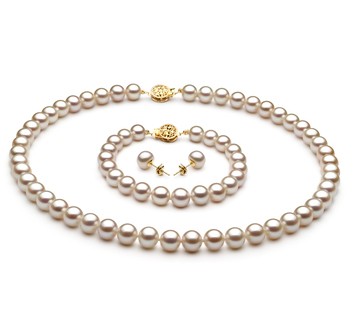 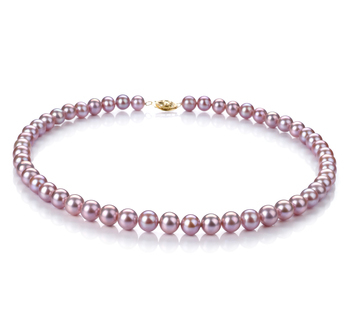 They descend to the luscious and alluring AAAA pearls that exhibit only the highest quality in shape and luster. 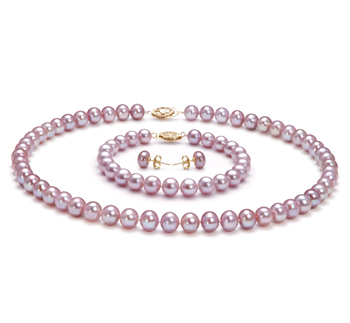 The perfect luster plays a dramatic role in the dazzling display of brilliant shine of the surface pearl’s Lavender surface.